Drawing pencils. Add details. Once the contours of a mug are marked, it is necessary to specify its details. From previous form draw a new sketch. Add additional details such as crown etc. These contours will be weak dashed. They should be always easy to fix or delete. Drawing with pencils. Try to practice. This mug was merely an example. 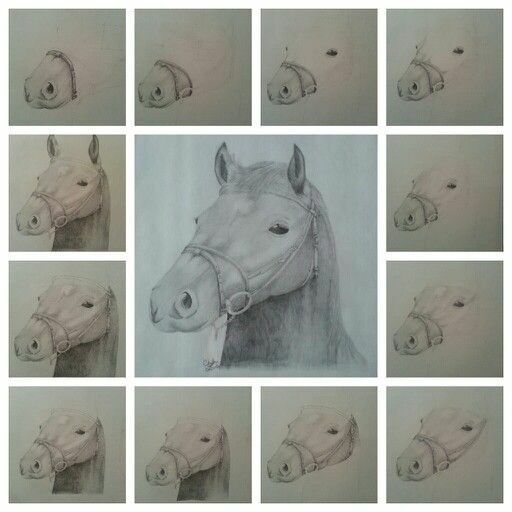 You can practice on other things, but I do not advise start the learning with drawings of the animals and the Humans. Drawing animals or moving objects requires a certain experience of drawing with a pencil. But if you want to draw it, you can find lessons about animals and man we have on the site. Learn other my pencil drawing! Drawing techniques. Push the pencil. The pencils are varying degrees of softness and hardness. The hard pencil will do lighter and accurate lines. Hard pencils are for drawing people with small individual traits. Soft pencils are more easy to use, they draw well the shadows. I hope this lesson “How to draw with pencil step by step” was helpful for you. If you want well draw animals, people etc. 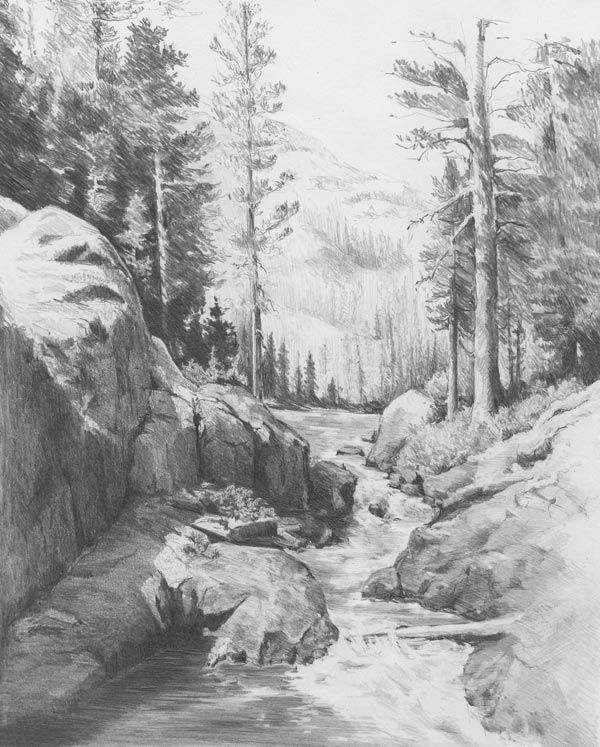 read more other pencil drawing lessons on my site. Realistic pencil drawing. Tone of a pencil. First, we must remember the pencil drawing technique. You may have noticed that more pressing on a pencil to paper than are darker lines. 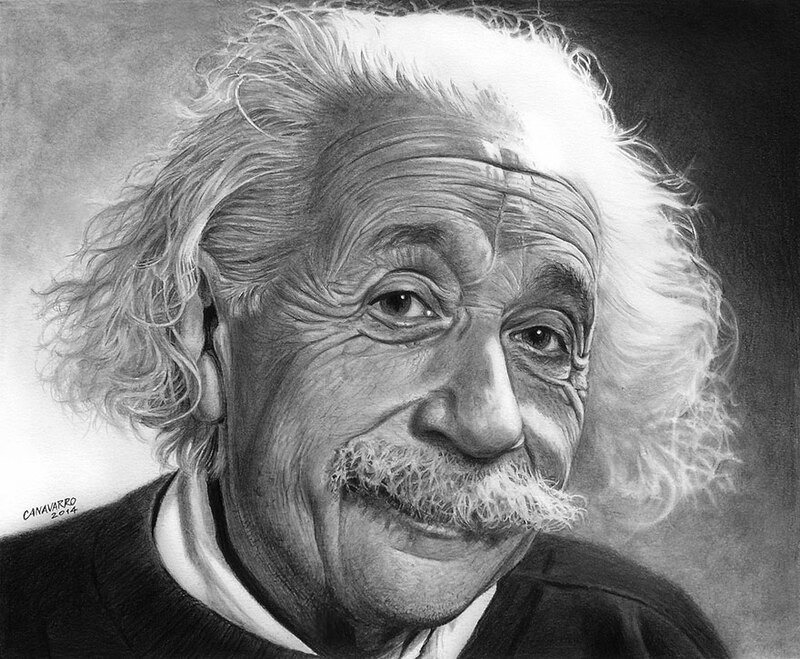 It is a very important factor for drawing in graphite pencil. With such a simple opening, we will be able to set a tone, add drop shadows and draw graphics. Try to experiment with the tone of a realistic pencil drawing on paper. Drawing pencils is one of the art forms. Drawing pencils is basis for any work of the artists. 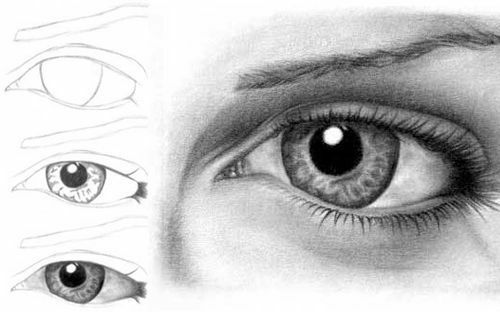 Therefore, in order to confidently draw objects, animals and even portraits, you should learn drawing with pencil. Having mastered the technique and simple drawing techniques, you will be easy to draw more complex things. 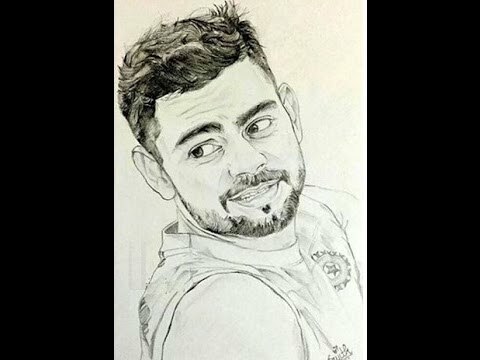 In this pencil drawing lesson, we will learn the technique drawings in graphite pencil, step by step. Drawing in pencil. Basis of a graphic image. Drawing many subjects in picture you should focus on the main unit. Draw the main subjects more attractive. Basic pencil drawing. Shadows of picture. At this stage, you will draw some details and start adding the shades on the mug. When you create a shadow for a object you should conventionally denote the direction of light. Sun will be on the right side on my illustration. So that the shadow will increase from left side. 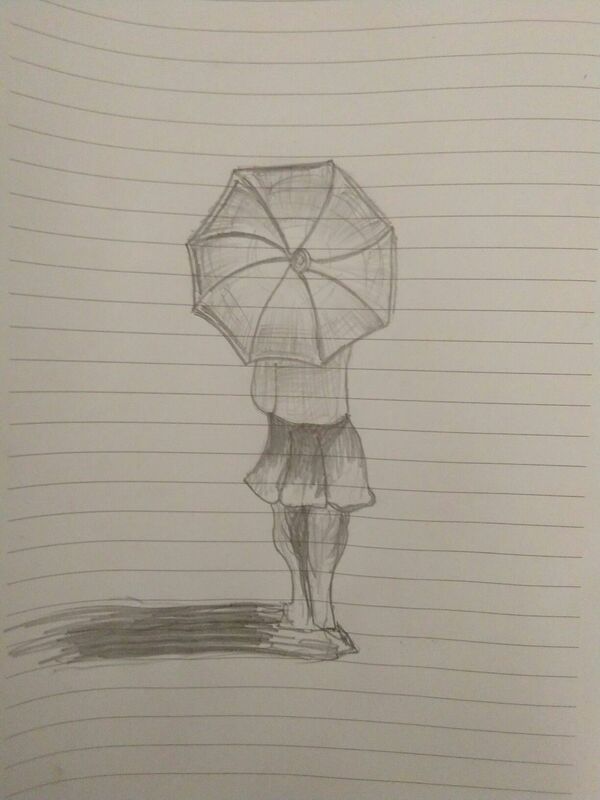 Draw shadow by strokes, it will give style for drawing of pencil. How to draw with pencil. Base images. Once you have learned to change tone a pencil, will try draw a simple object. For drawings you can use any household items. In my example, I’ll take the Tea Cup. First draw a vertical middle line for the subject. 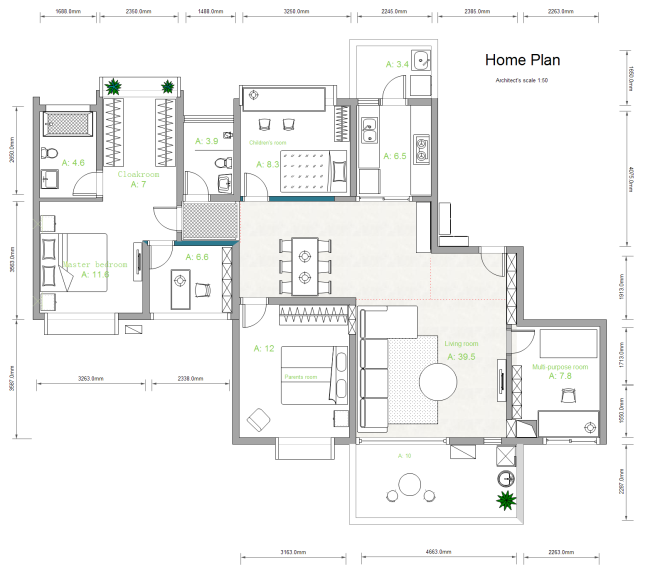 Using it, you can observe a proportion of drawings. Then draw the main sketch of subject. Do not select too complex subject with many facets. Plain glass or mug is perfect for beginning training of drawing pencil.